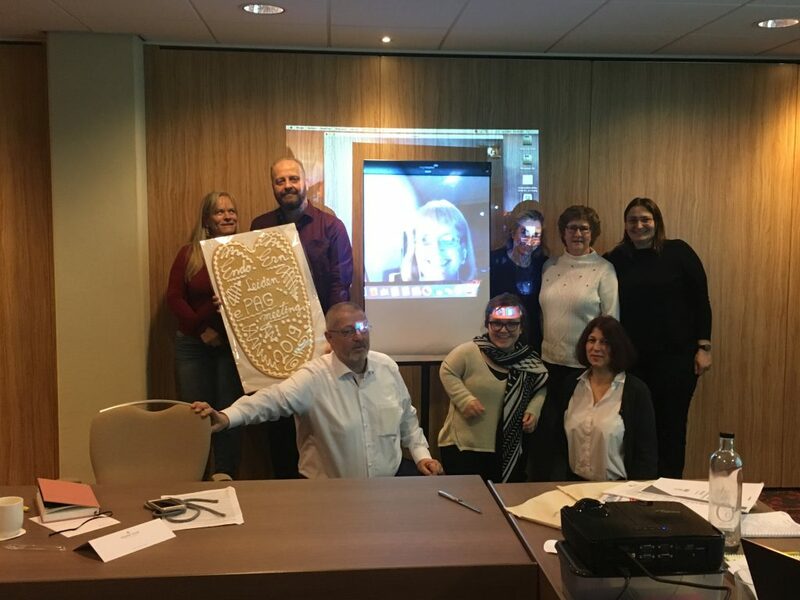 From 1-3 February, 2019 our Endo-ERN ePAGs met in Leiden, The Netherlands to discuss the patient involvement and plans in the Endo-ERN activities. Eight (of 14) ePAGs were present and one joined remotely. How to best facilitate the cooperation between patient representatives and doctors within each Main Thematic Group (MTG) and Work Package (WP) to reach Endo-ERN’s main goal of better care for all endocrine patients in Europe. How to best facilitate the need for in person meetings to ensure optimal patient involvement. 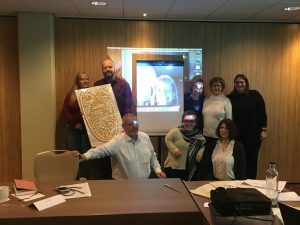 Upcoming events such as the European Congress of Endocrinology and the European Congress of Paediatric Endocrinology in 2019. Endo-ERN chair, Alberto Pereira, was present partly present to respond to questions and to take part in the discussions. On top of the meetings there was also time for a social dinner for the ePAGs to catch up with each other. More photos coming to our Facebook Page soon!